Baby Tailz!X3. cue. Wallpaper and background images in the Miles "Tails" Prower club tagged: photo tails cute baby. 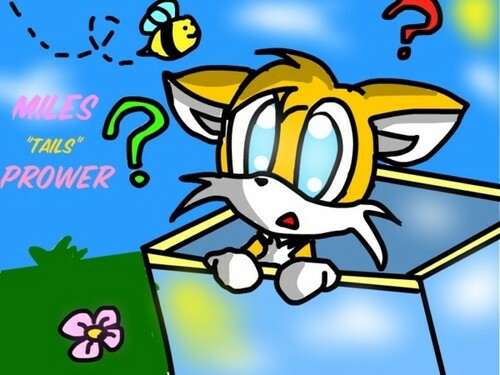 This Miles "Tails" Prower photo contains anime, comic book, manga, and cartoon.